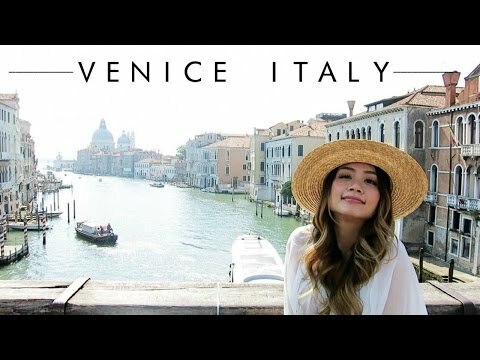 I made my way to The Floating City of Venice last summer and it was one of the most beautiful places I've ever seen! A city full of romance and serenity, great food, and built on water. It was an amazing experience and I hope you guys enjoyed this little adventure with me!